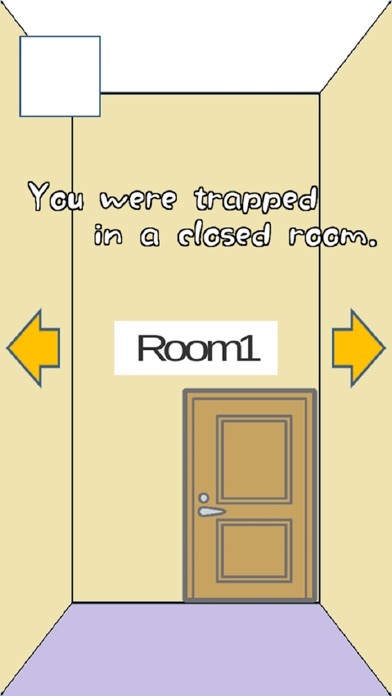 ●Description● You were trapped in a closed room! Solve the mystery of the closed room and escape! It is stage clear type escape game. 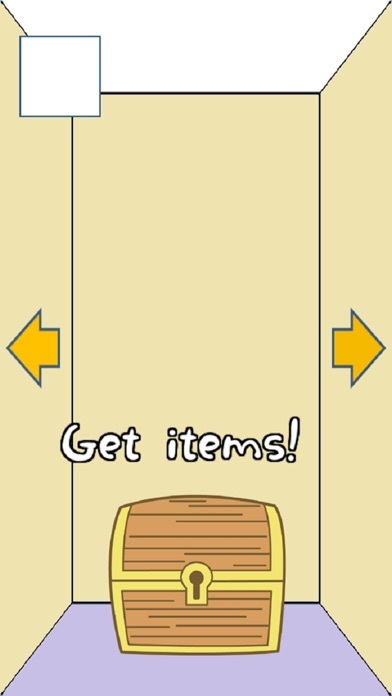 ●Features● Escape game for beginners. Hint function available! Only necessary operation tap and character input! Recommended for those who like puzzles. Auto save function available! No charging element. You can play to the end completely free. Very popular escape game! ! 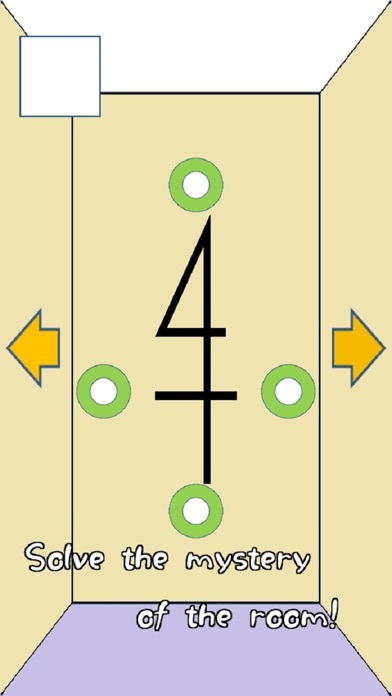 Hint ・Let's tap the place you care about by looking at the whole room. ・Let's use the hint function when you do not understand at all.